Big Give Raises nearly £17,000! WOW - thank you very much! We have raised an amazing £16,941 in the Big Give Christmas Challenge with match funding from Friends of the REED Foundation. All of the match funding has now been secured! The Big Give Christmas Challenge double donations might be over but it isn't too late to support Spotlight this Christmas. If you were not able to get online during the Big Give, please do consider making a direct donation to our Christmas Appeal to help us hit our £25,000 target. Our fantastic team will use this donation to empower health volunteers by constructing and equipping the Tailoring Design Centre. In addition we are seeking volunteers to help with our Events Committee in delivering a variety of different events within the local community and ensure that these events run smoothly. We are looking for individuals who would be interested in raising awareness of HSoA through these events and through running stalls at the Harpenden Carnival and the Highland Gathering. The committee meets once a month on a Thursday evening to discuss ideas and plan together. 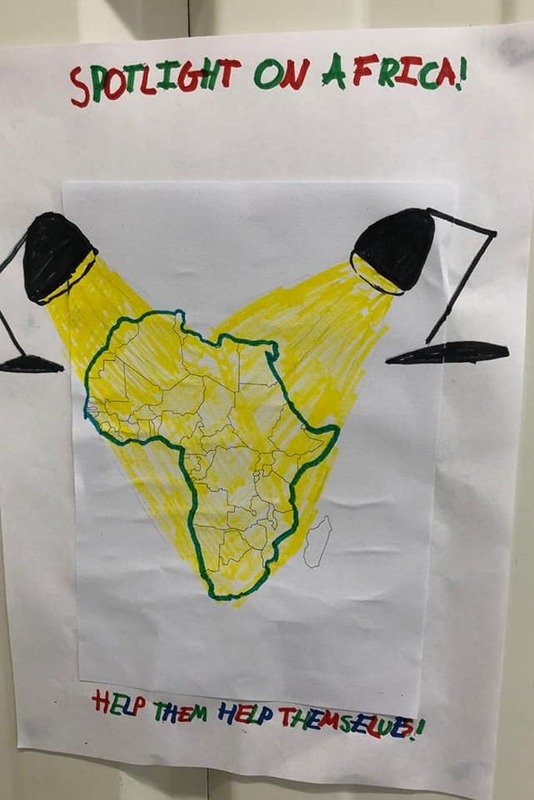 Double your Donations with The Big Give! 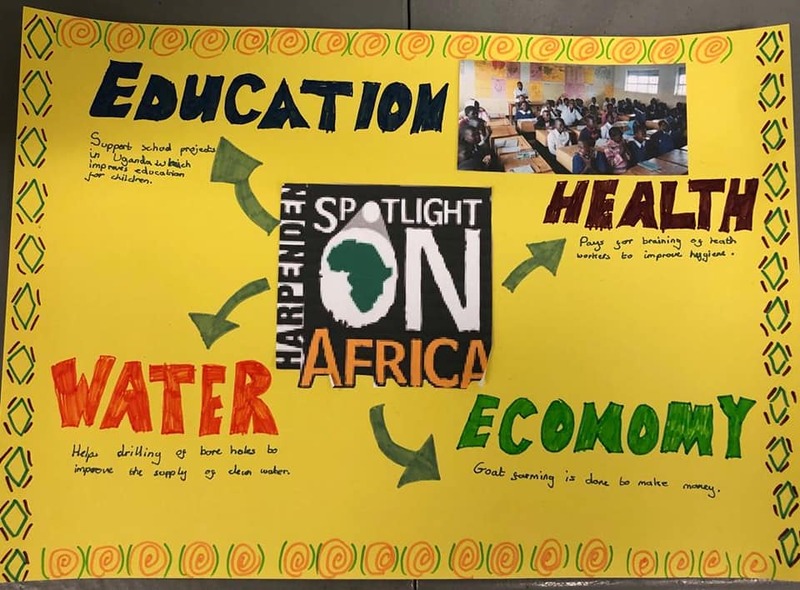 We are delighted that Harpenden Scouts have chosen Spotlight as their charity and recently held a Ugandan type sports event using water containers, bicycle tyres and drums. 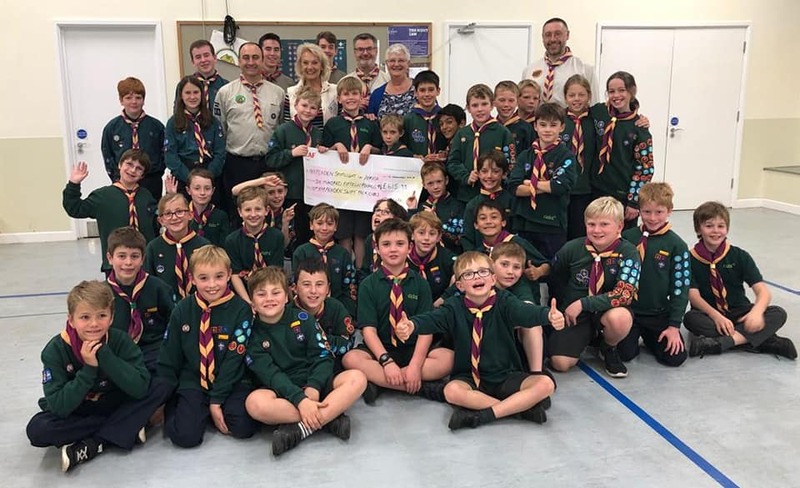 They did this to raise funds for new uniforms, flags and other equipment necessary for our growing Musoto Scout group. This fantastic event raised an amazing £615 - thank you all! 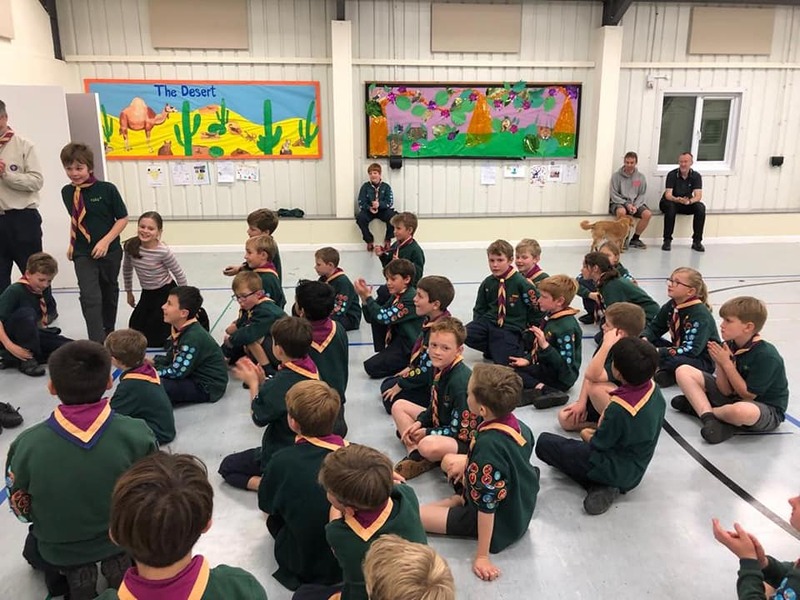 Here are some great photos of the Harpenden Scouts and also of their counterparts in Musoto.